- New action: finish foreground activity. - New sub action of soft keyboard: input method menu, last input method. - Settings can not be saved by Titanium backup since v4.2.3, android N+. 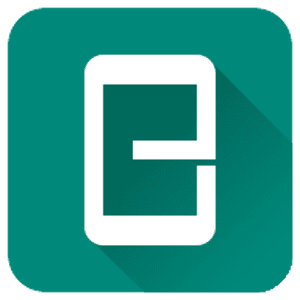 NOTE: If you experience difficulties with downloading Xposed edge pro 4.3.1 (Paid) APK from given links below, please try to login first to those file hosting before download (it's free to create an account), make sure to uncheck "Use our download manager and get recommended downloads" or similar, if any.